Here is the seventh top ten to vote on; this time Point and Click Games. The aim is to have 10 top ten game genres to vote on and produce a top 100 list of Amiga Public Domain games. If you can think of other Point and Click games to include please add them to the comments box. 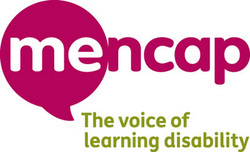 Listed below are AmigaPd's Top Ten Point and Click games. If you disagree with them then vote for your favourite on the poll to the right. If you think a game is missing then please add a comment in the commend box on the right. 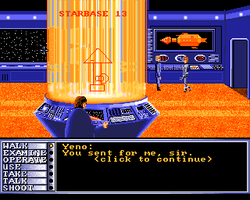 A fantastic squeal to Star base 13. 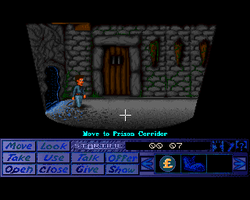 A GRAC game written by Edmund Clay. 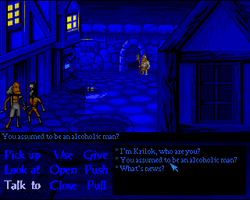 A Point and Click Adventure clearly influenced by Monkey Island in terms of design and presentation. Created by Edgardo Federico Rutenberg. 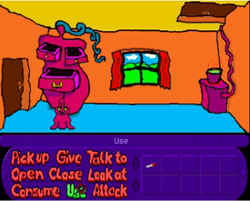 Another classic point and click game by Edgardo Federico Rutenberg. 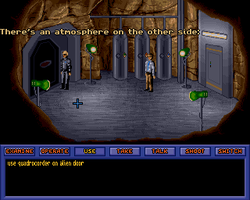 A AGA only adventure game created in AMOS by Lee Bamber. Prequel to Epsilon 9 - written by Edmund Clay. 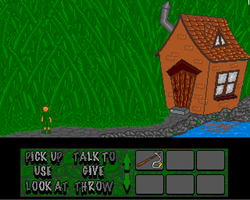 Point and Click Adventures produced by The Bosco Brothers. Surely the lead character with his Fly mutated head is enough to encourage you to play this game. 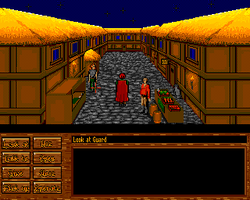 Point and Click game which follows the presentation of the Robin Hood game. 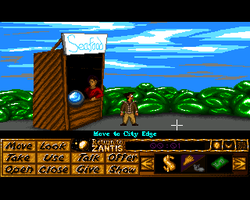 Originally this game was to be a commercial release but ended up being released as shareware - public domain. Coded by Gary Gould. First game in the Relics of Deldroneye series by Lee Bamber. Quite a quirky point and click adventure produced with GRAAL (Graphic Adventure Authoring Language). Created by Rainer Appel. 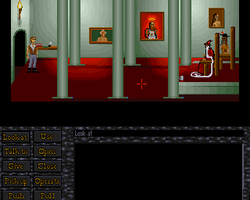 It is very difficult choosing a top ten of Point and Click adventures - mainly because there are some great series of games containing at least two or three installments. Anyway this game is also worth a look if you enjoy the Point and Click games. Below is a selction of images of Point and Click games. Check out the PD Game Download section to try out these games. If the disk images isn't there use our disk request service. All games featured will appear for download over the coming months.